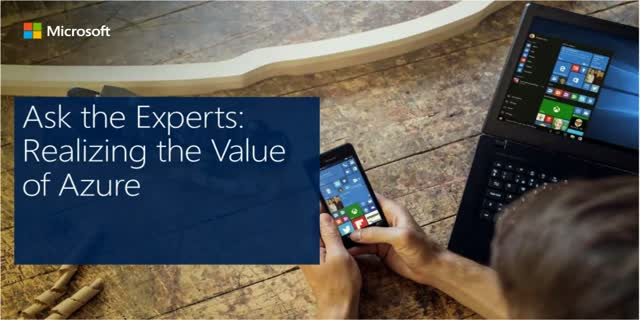 Tune in for the latest in our Ask the Experts Series! This session is all-about-Azure: cloud computing and PaaS for the enterprise. During this session we will show you how and why to use the benefit/credit that comes with your Visual Studio Subscription.